Watch as Jean-Michel Basquiat transitions from an antisocial graffiti-writing street kid to inclusion in Andy Warhol's eccentric art scene at the Museum of Contemporary Art Tucson, 265 S. Church Ave. In conjunction with the Loft Cinema, MOCA is showing Basquiat on Friday, July 22 at 8 p.m., a Julian Schnabel-helmed film that depicts Basquiat's journey from cardboard boxes to penthouses and his struggles of losing everything. 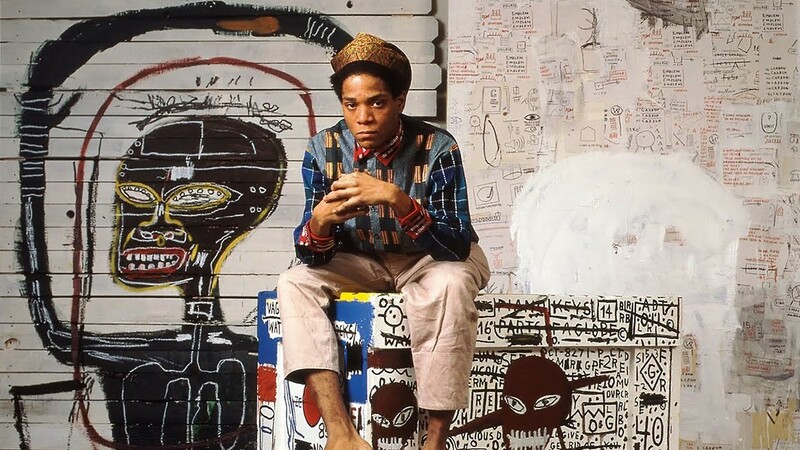 As part of the Loft's 4th Friday Films, Basquiat will screen in MOCA's Cox Plaza. Movie goers are encouraged to bring their own picnic, but there'll also be tasty treats available for purchase from POPPED Artisan Popcorn. For more information, visit moca-tucson.org.